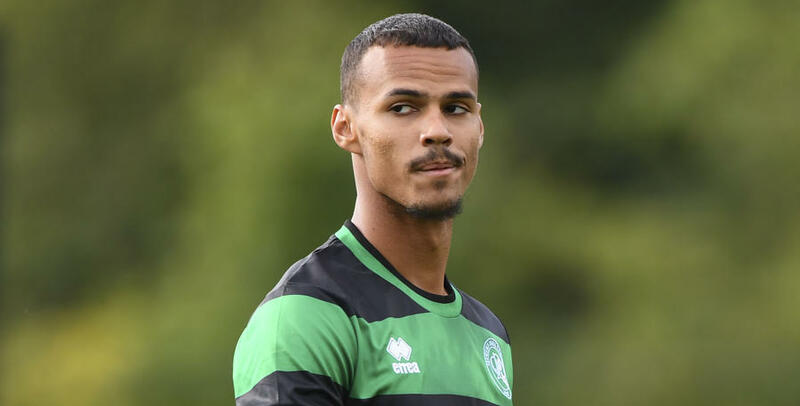 AXEL Prohouly has left QPR by mutual consent with immediate effect. 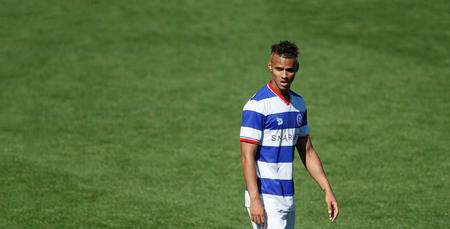 The French attacker, who arrived at QPR in the summer of 2015, made 36 appearances for the R's Under-23 side during his time at Loftus Road, scoring nine goals. He was also named on the substitutes' bench for the first team on two occasions. The club wishes Axel all the best for the future.